The W126 generation Mercedes-Benz was the flagship of the flagships -and its long wheel base version was a favorite of African dictators and American country music stars. 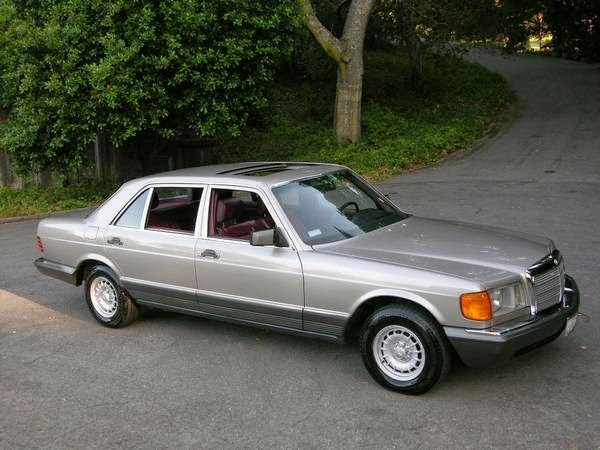 If you had cash (or were Cash) the long wheel base version of the W126 was the perfect car for you to drink directly from the bottle while your chauffeur drives you to scout open fields to use for shows or massacres. Live it up like a king in this 1985 Mercedes 500SEL offered for $11,900 here on craigslist, located in Burlingame, CA. Tip from Kaibeezy. 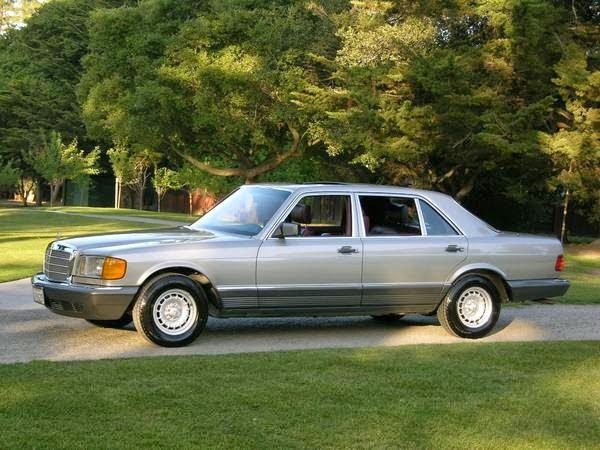 The last time I wrote about a long wheelbase W126, it was a 420SEL and I called it the huge engine variant, a mistake that was quickly pointed out by RyanM. 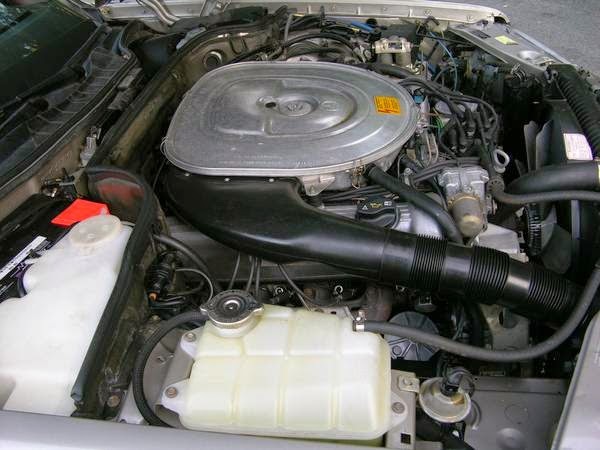 This one is the big engine version, although the earlier W126 used a 5.0 liter version of the M117 and was badged 500SEL instead of the later 5.5 liter badged 560SEL. This US spec M117 displaces 5.0 liters and pushes 228 horsepower and 299 ft-lbs of torque into a 4-speed automatic gearbox. The 3500 lb luxury sedan eases from 0-60mph in just about 8 seconds, not terribly fast, but smooth enough that your rear seat passengers will never spill Scotch on their freshly pressed trousers. This particular car is offered for a princely sum of money for a W126, but it looks really nice inside and out. The paint (hopefully original, keep your fingers crossed until you can properly assess in person) look perfect, the plastic, brightwork and trim is flawless -- and it looks good on the inside as well. Even the notorious for looking like it's been chewed by a rottweiler steering wheel looks factory fresh. There is no doubting this is a pro seller who knows how to make a car look good in a picture, but that doesn't make it any less desirable. Gotta love the dictator-spec Benzes. But I'm still saving up for a LWB 600 (W100)...der Großer Mercedes. I always thought of these as big, heavy, built like a Panzer tank, well engineered cars. I'm amazed that the Ford Flex from a couple of days ago OUTWEIGHS it by 1,400 lbs!